Do you have great competences and professional skills? Are you motivated and willing to achieve new challenges? We offer you the opportunity to work in an open-minded and human sized company, within an international environment. 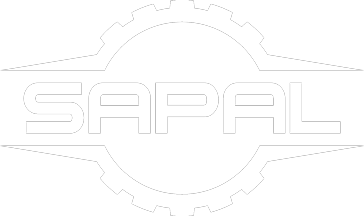 Send us your complete appliance for an open job or your spontaneous application to jobs@sapal.ch.